Discussion in 'Tracks' started by Ivan Savic, Oct 30, 2018. Hi guys, my first post here. I've been making this track for the last month. It is now kinda complete. This is Navak (Nacionalna vozačka akademija) track near Belgrade. 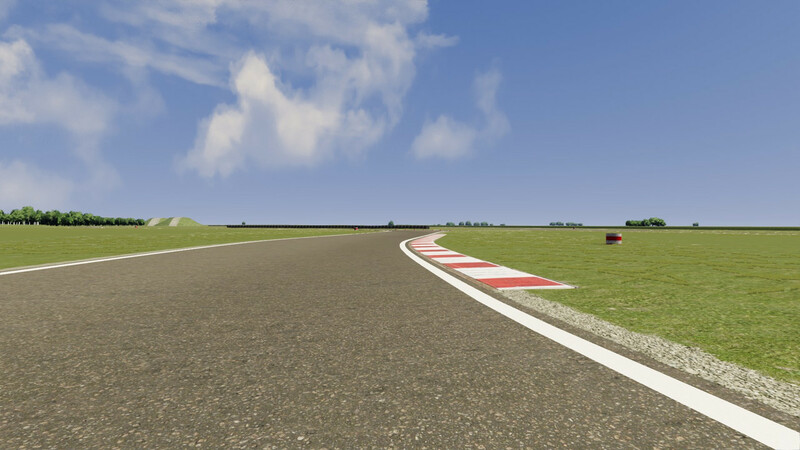 It is not a regular racing track, it doesn't have a standard pit stop for example, but some racing events are held occasionaly, formula Predator championship for example. Length is about 3km, and track width from 10-15 meters. Here is rality check video. 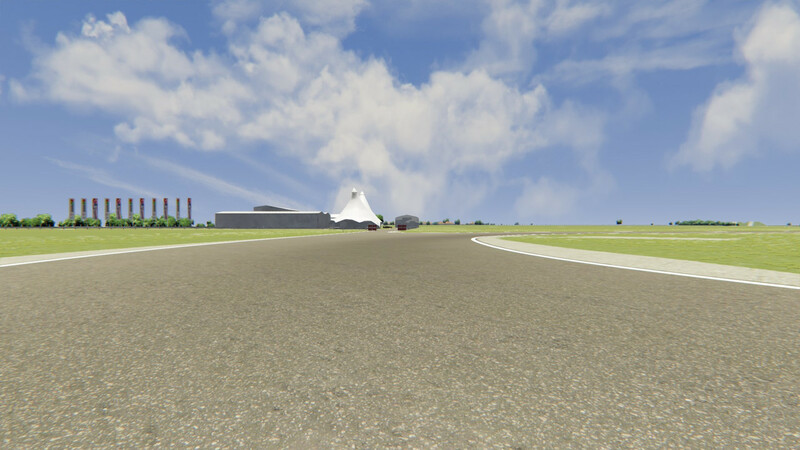 The track is not 100% complete, it needs some detailes adjusted, but it is 100% drivable. I gues it will mostly be attractive for serbian AC drivers. Here is the download link if you whant to check it out. Please give me some feedback, how does it look and what can be improved. I also have a few qestions about moding which I couldn't figure out. -How to add track layouts? -How to make interactible objects, like cones move when hit? Point me to some tutorials if there are any. Tibor Solyom, Pixelchaser and luchian like this. Hi @Ivan Savic , welcome and nice to see you gave modding a try. Layouts, there is a tutorial here. nice work there, I especially like the colour balancing. video is possibly a bit dark. but if you colour matched them together then its gona be extremely convincing 1:1 video. 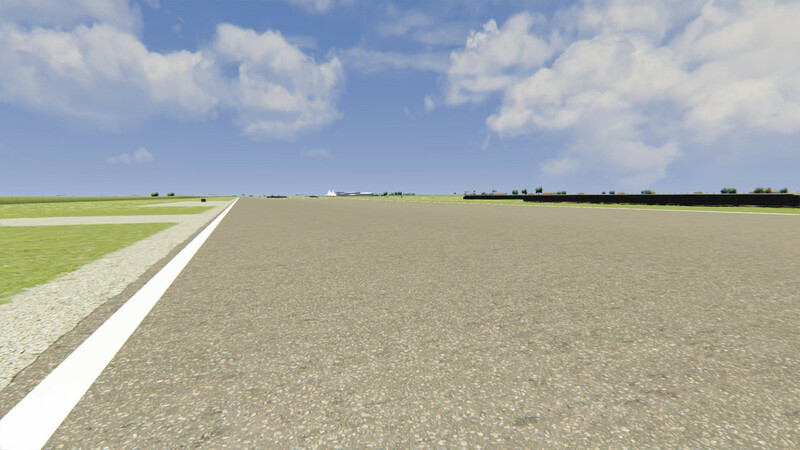 with some work on the shader settings in the sdk. it be even better. those two large piles of dirt . the real one looked les polygons than the model .